For the first time since it was built more than 300 years ago, Broomhall House – the Fife home of the family of King Robert the Bruce – is available for exclusive use, for day and evening events. Secluded in 2,500 acres of private estate, Broomhall is less than half an hour from Edinburgh’s international airport and an hour from Glasgow, the house lies only ten minutes by road from the Forth bridges. From the stately drawing room with its magnificent 18th century French mirrors to the dining room and its splendid fireplace made of the marital bed of James VI, Broomhall House is truly a remarkable place and a wonderful historic venue for private and corporate events. 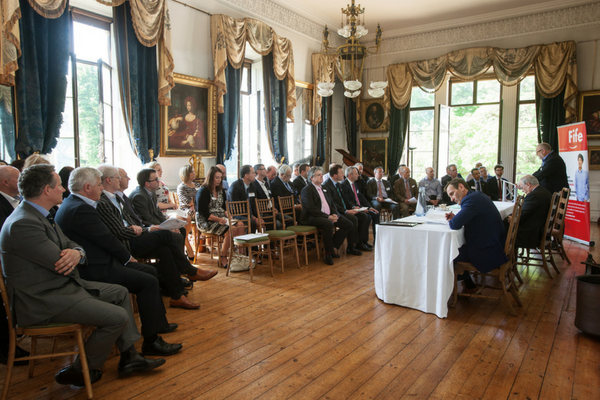 From board meetings and company ‘away days’, to business celebrations and product launches, the grand interior of Broomhall House lends itself perfectly to entertaining on a lavish scale. Up to 120 people can gather in the reception rooms while as many as 70 can be seated comfortably for dinner. 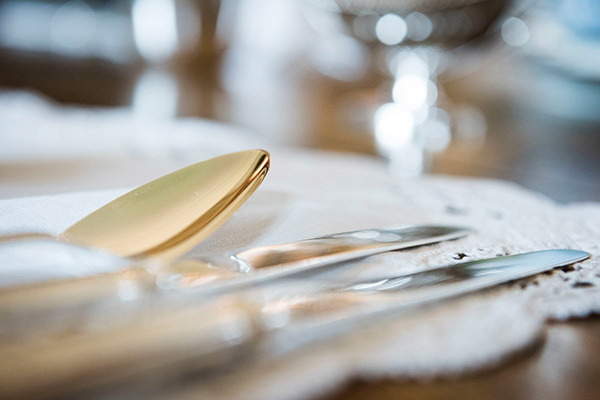 Broomhall House has hosted nobility and statesmen through the centuries and can now be the place for a very special private lunch or dinner for selected guests. 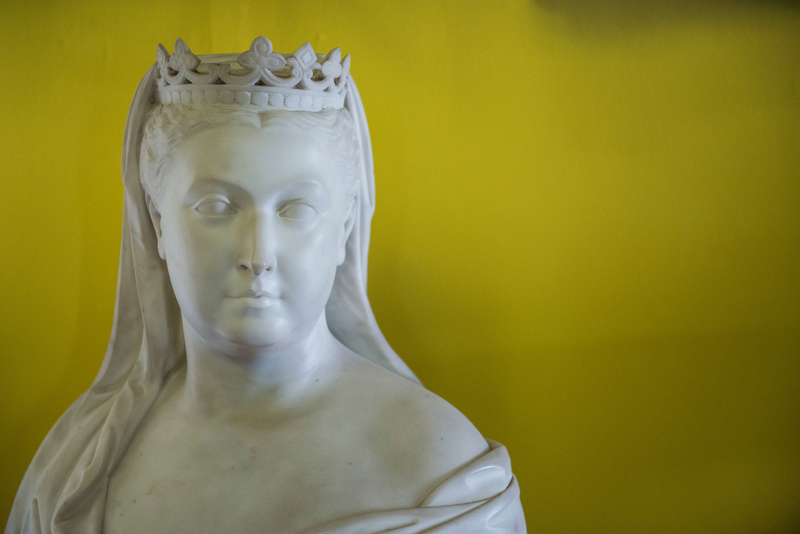 As one of Scotland’s leading country houses and the ancestral seat of the Earls of Elgin and the descendants of Robert the Bruce, Broomhall has all the historical credentials and architectural kudos to please film location managers. As a private house, we can offer an incredibly high level of flexibility and freedom for film and camera crews. 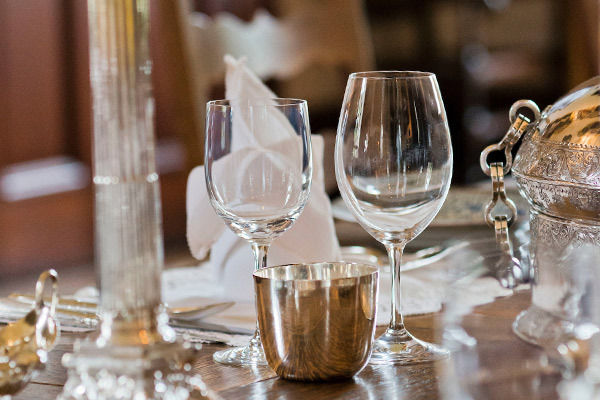 At Broomhall, we feel the food with which we tempt you and the drinks you are served, should reflect the special qualities of our beautiful house. So just as in the past when wine was drawn from the Broomhall cellars to accompany diplomatic missions – and our dining room was the scene of many a royal visit – so the level of catering and service we now offer to our guests is rather more than a cut above.